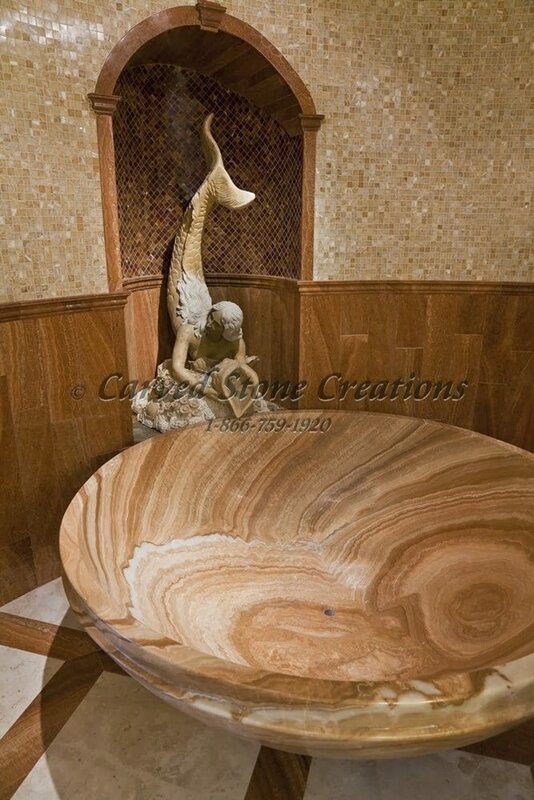 Luxurious round onyx soaking tub. 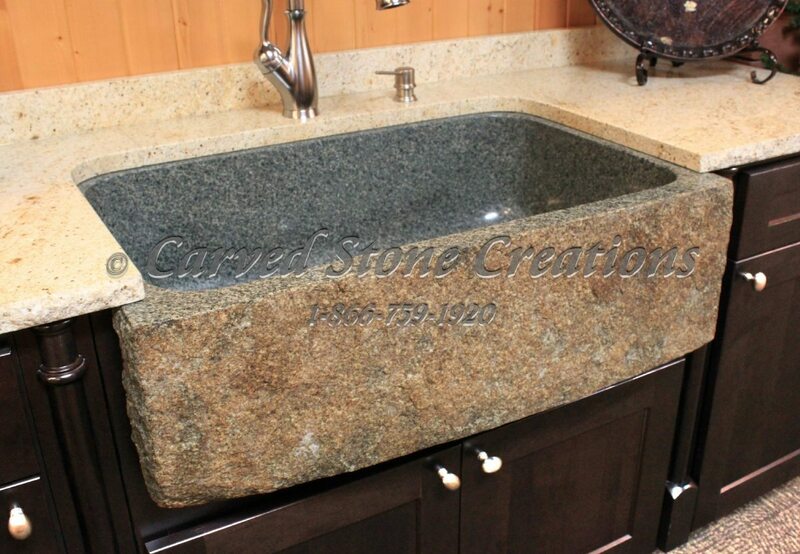 Bathe in luxury with this round Onyx Bath Tub. 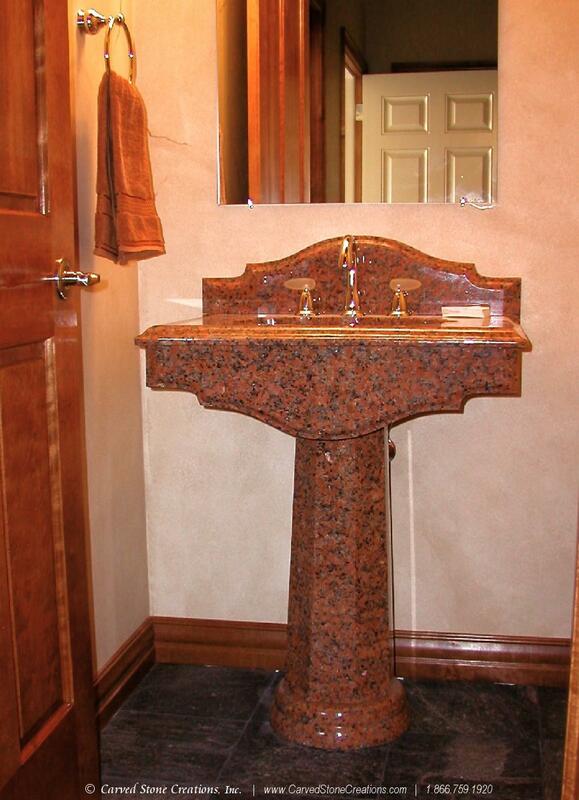 Exotic Mahogany Onyx. 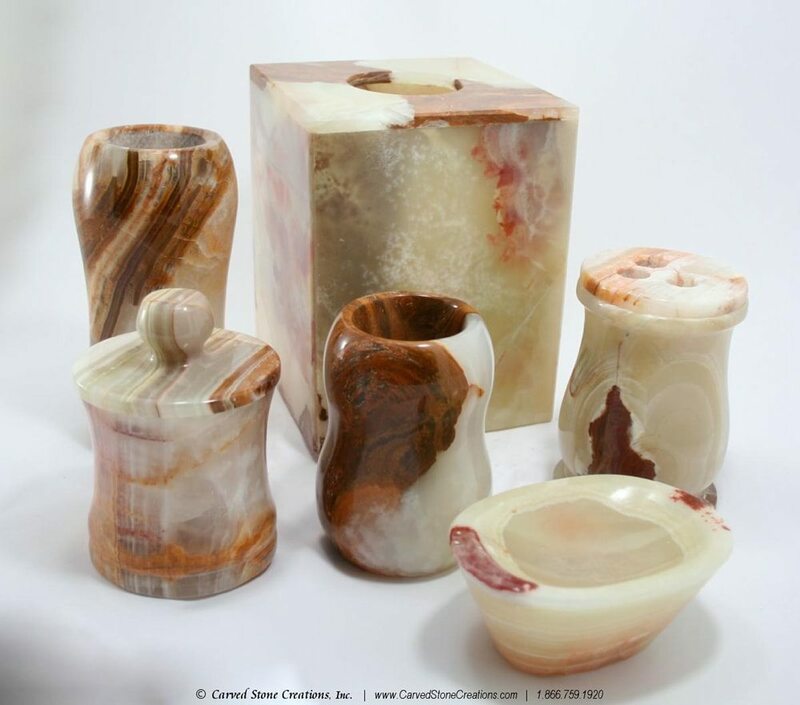 Matched set of onyx stone soap dish, toothbrush holder, drinking cup, tissue box cover and more. 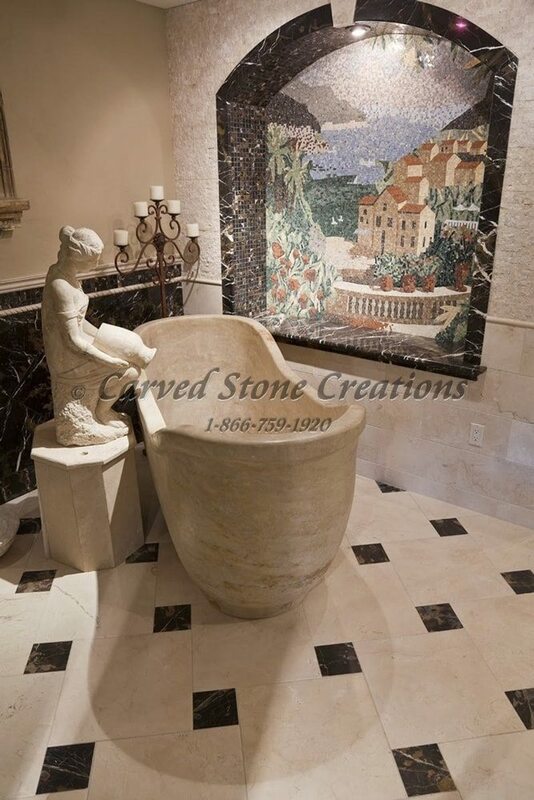 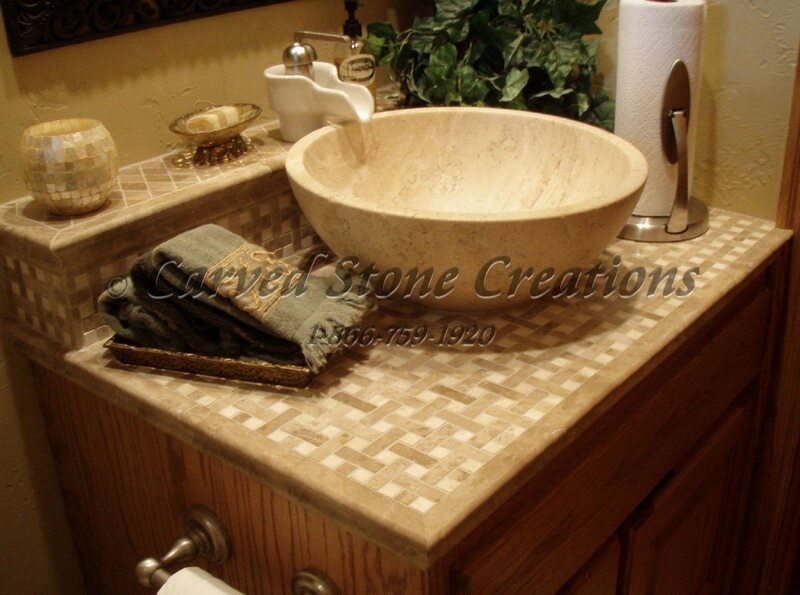 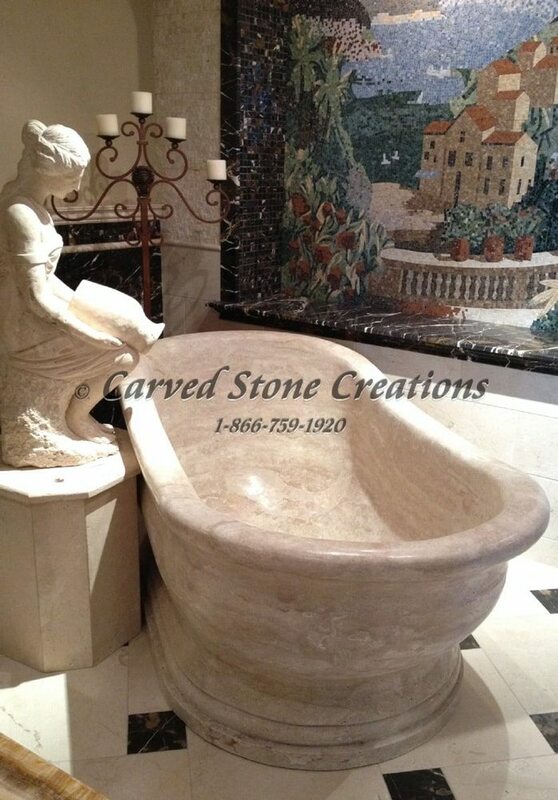 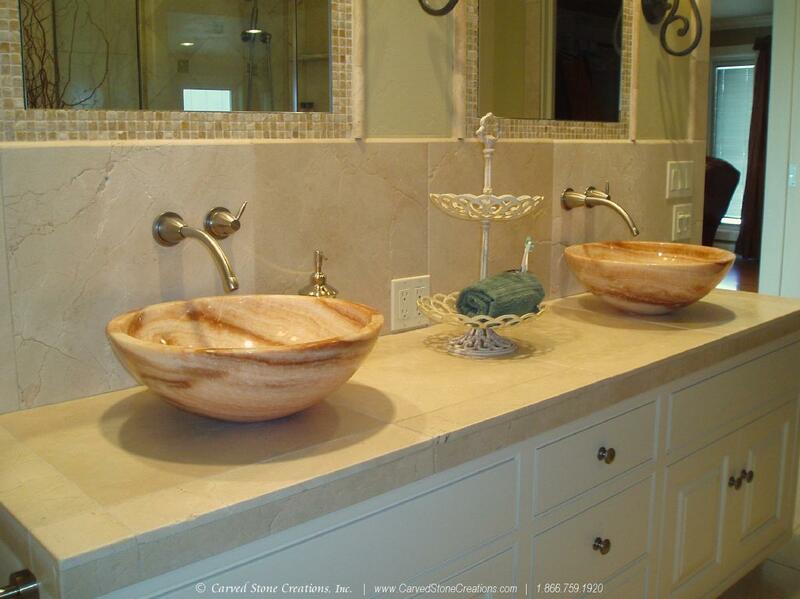 Bathe in luxury with this large travertine soaking tub. 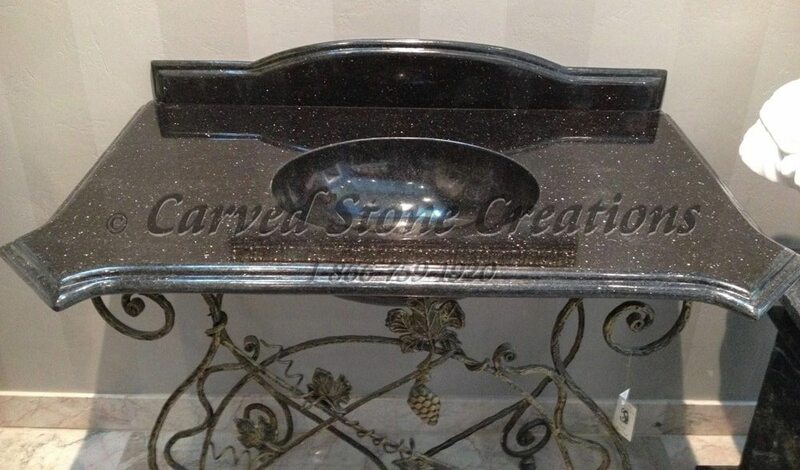 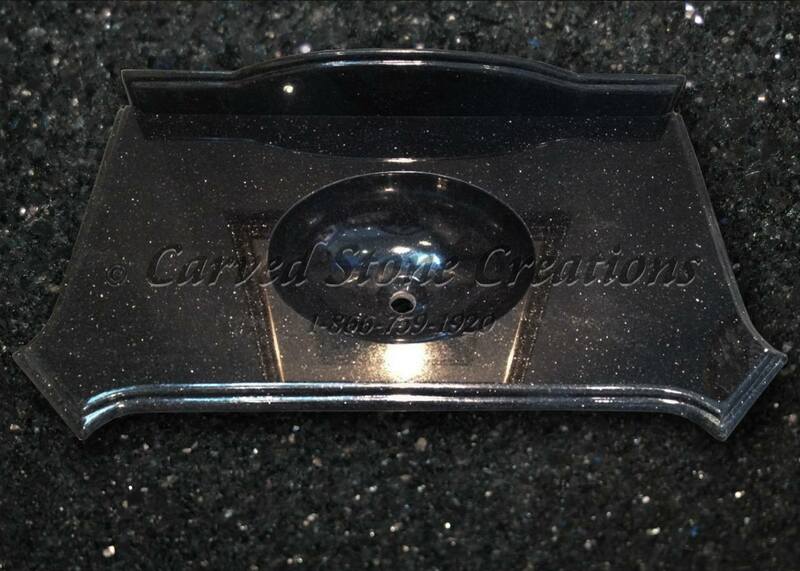 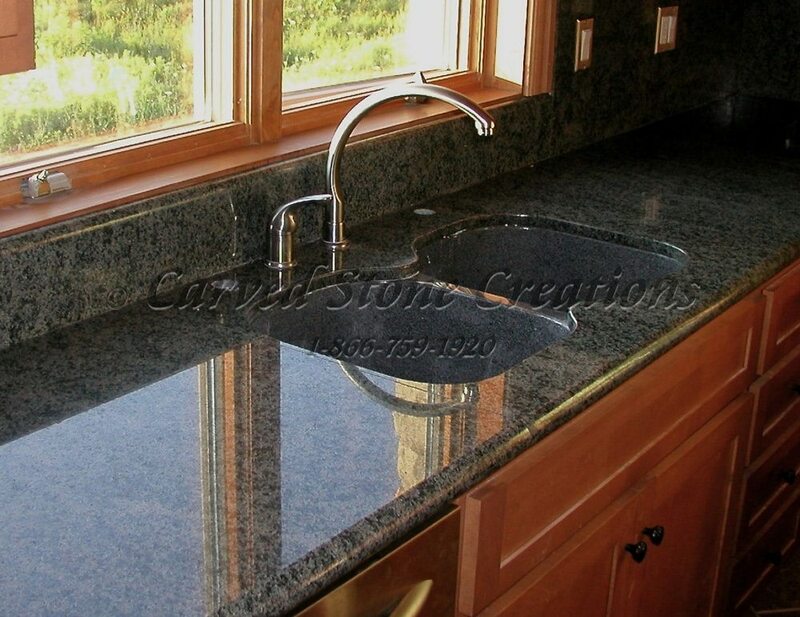 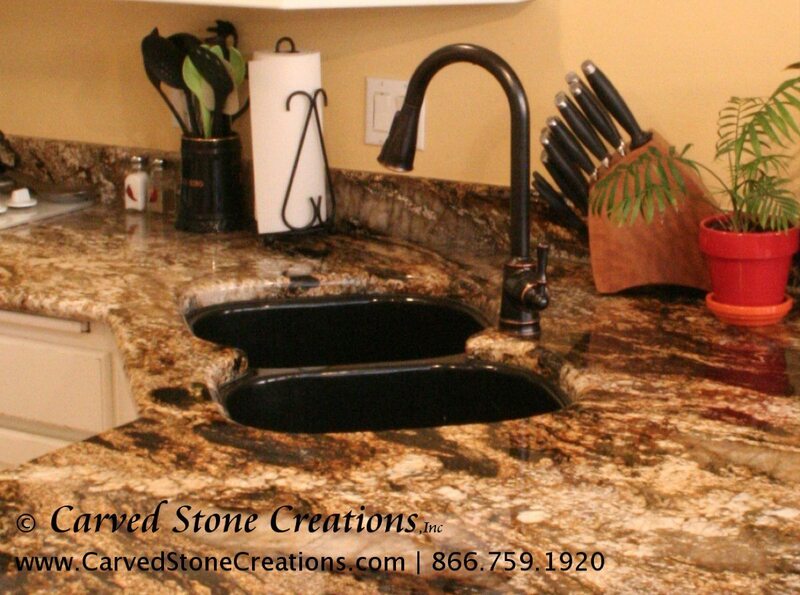 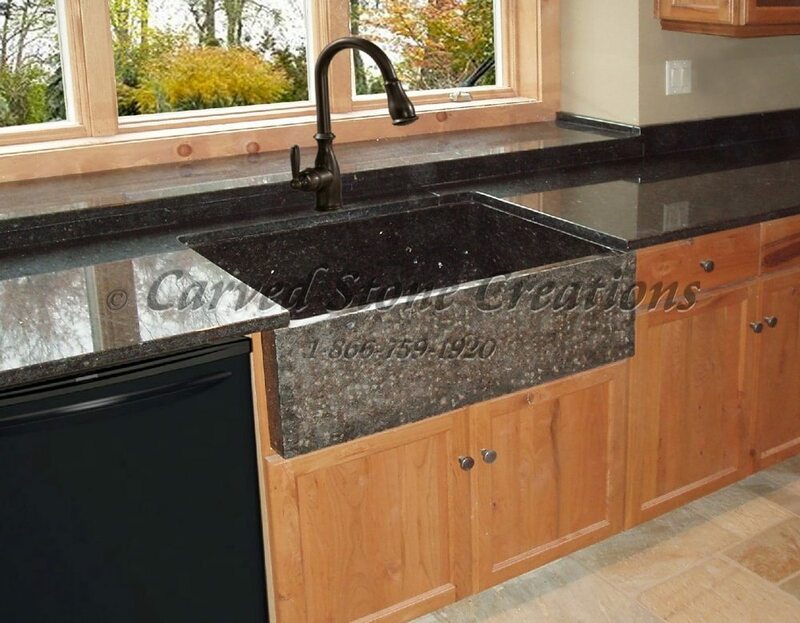 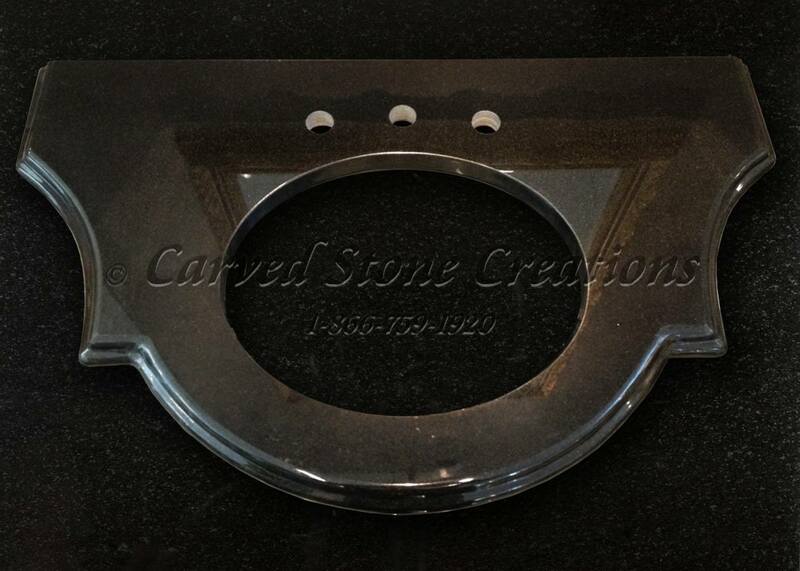 Polished Absolute Black granite vanity top. 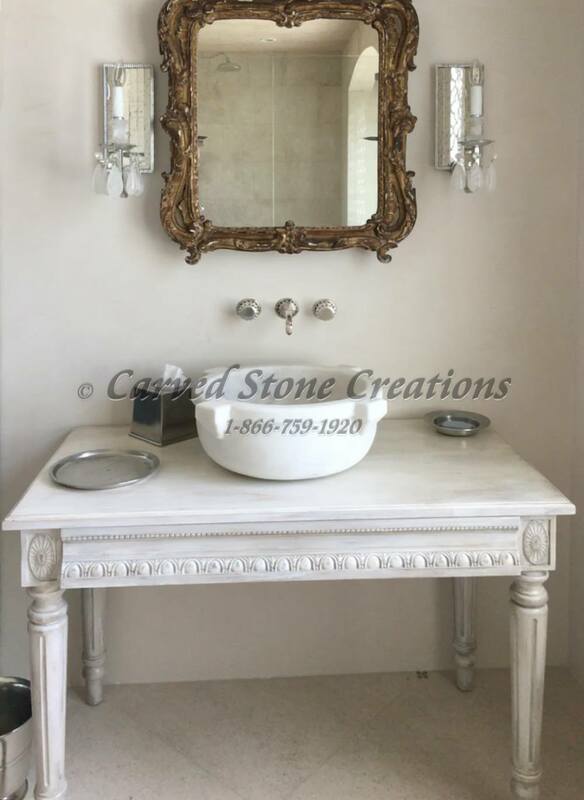 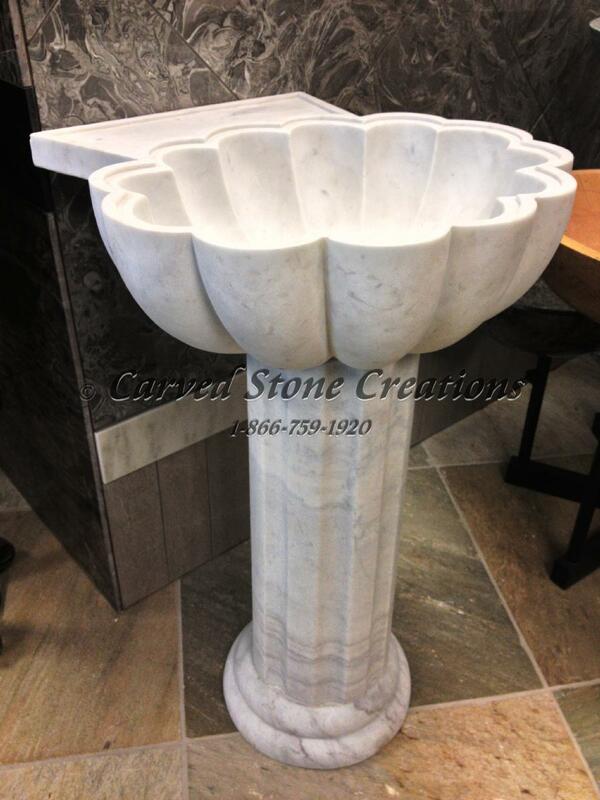 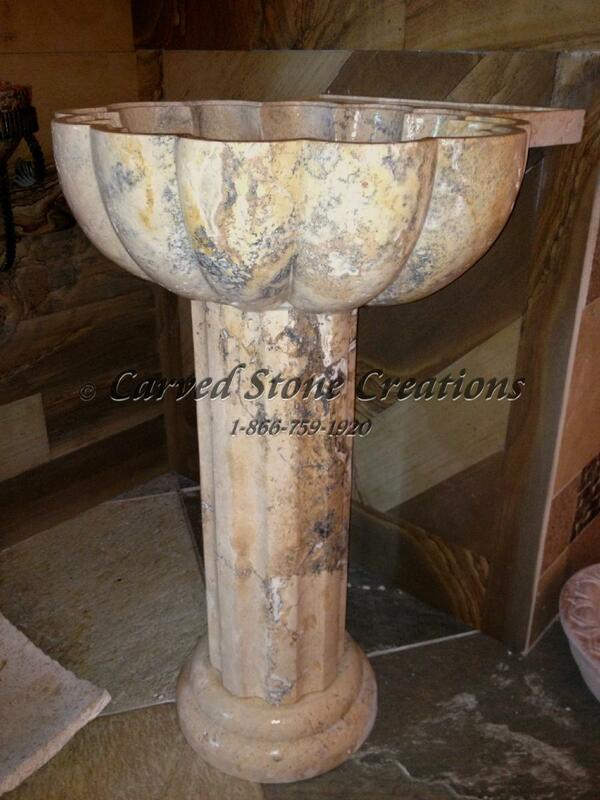 Custom white marble vessel sink. 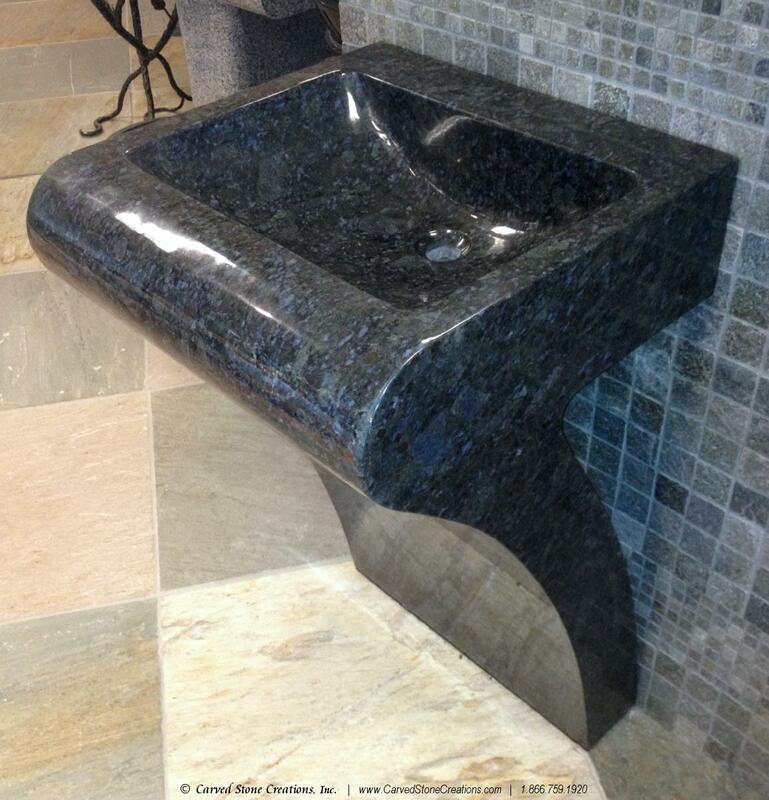 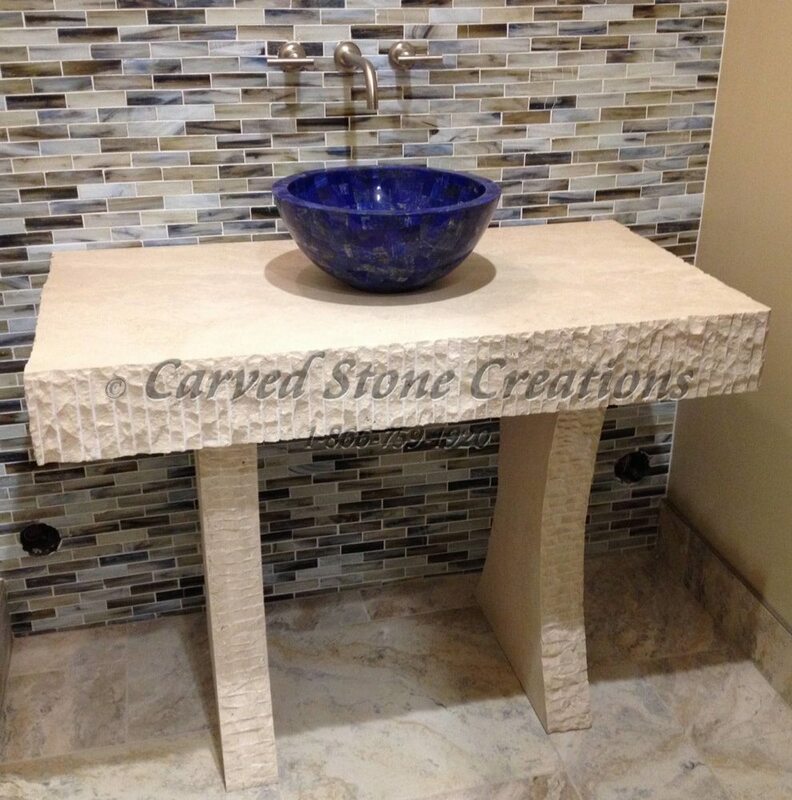 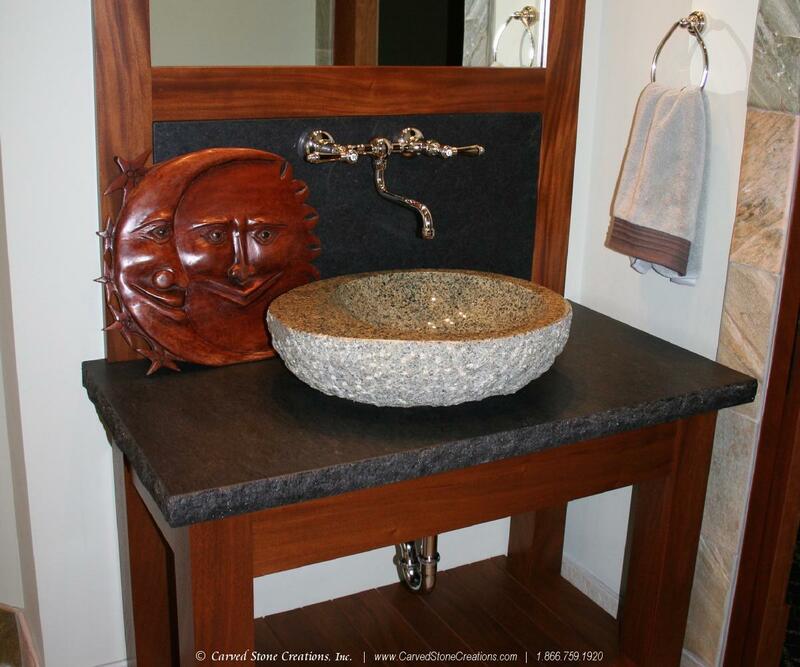 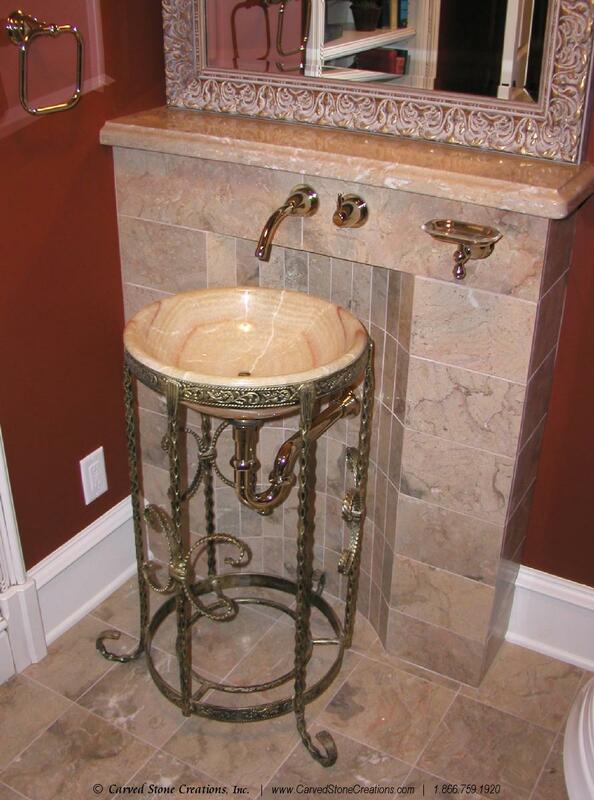 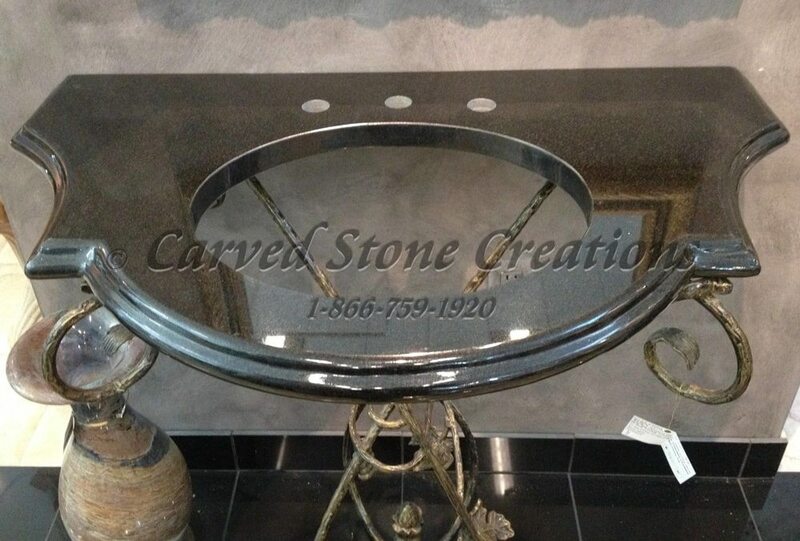 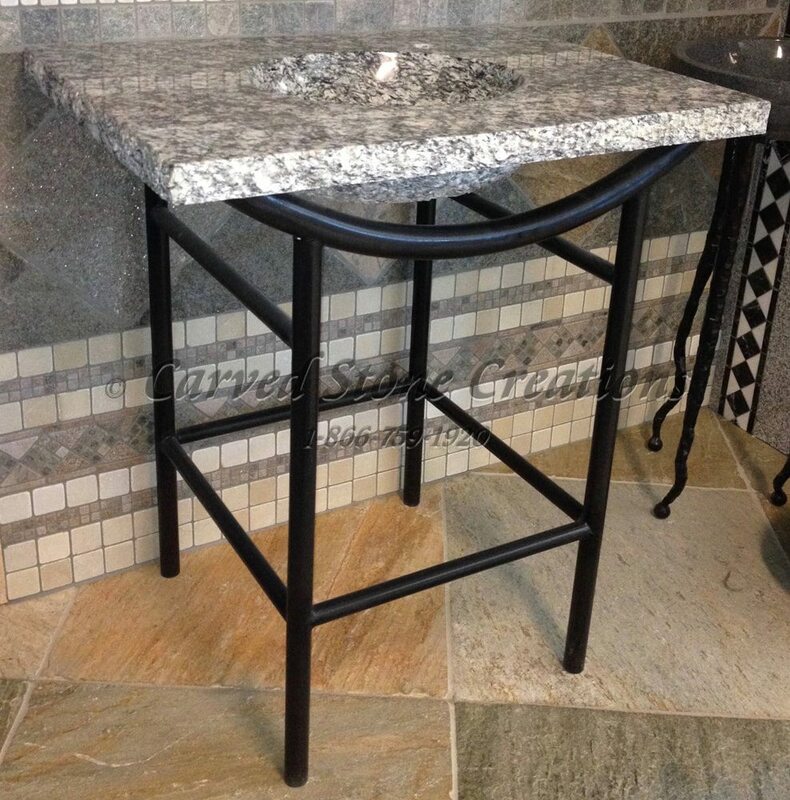 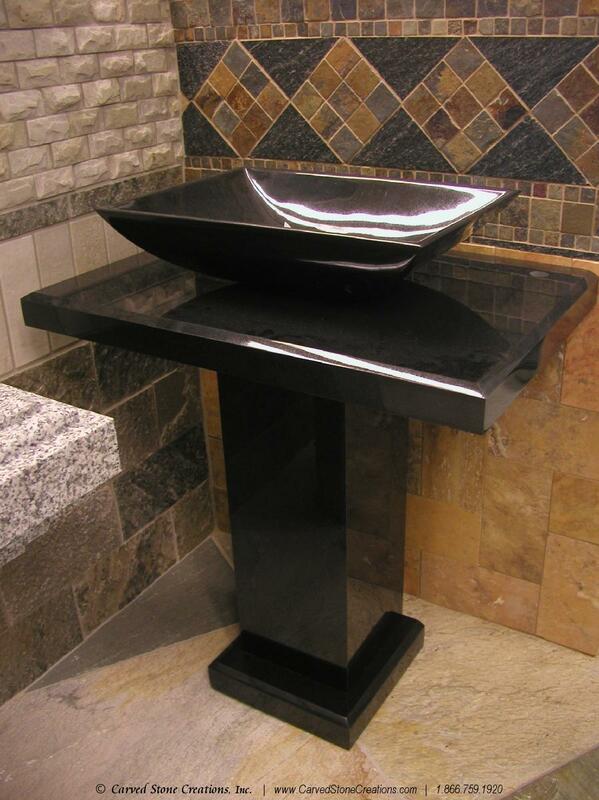 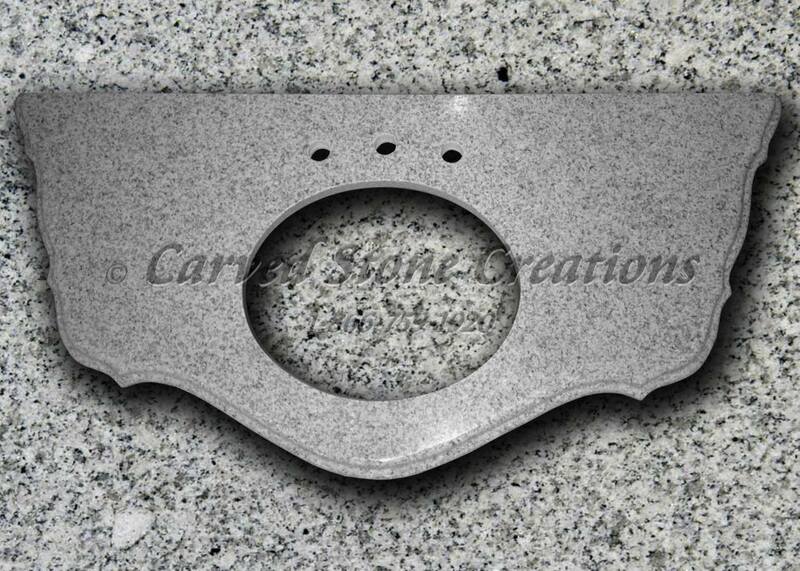 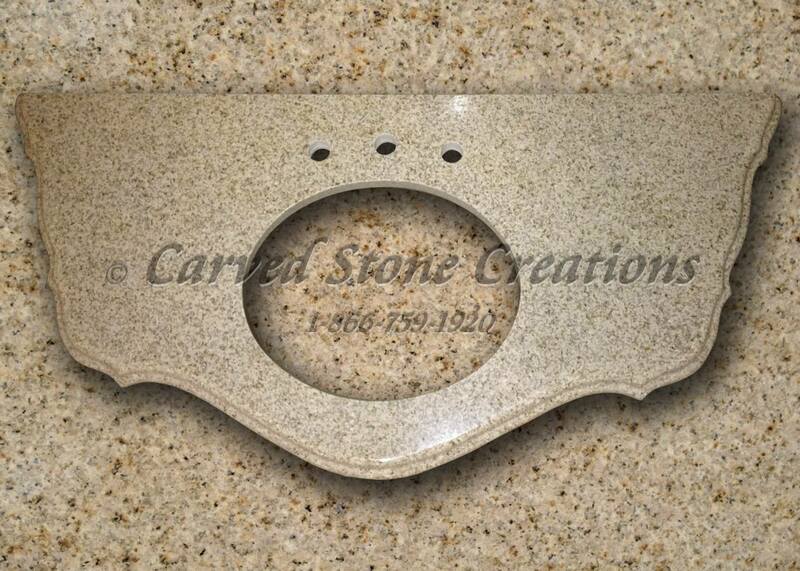 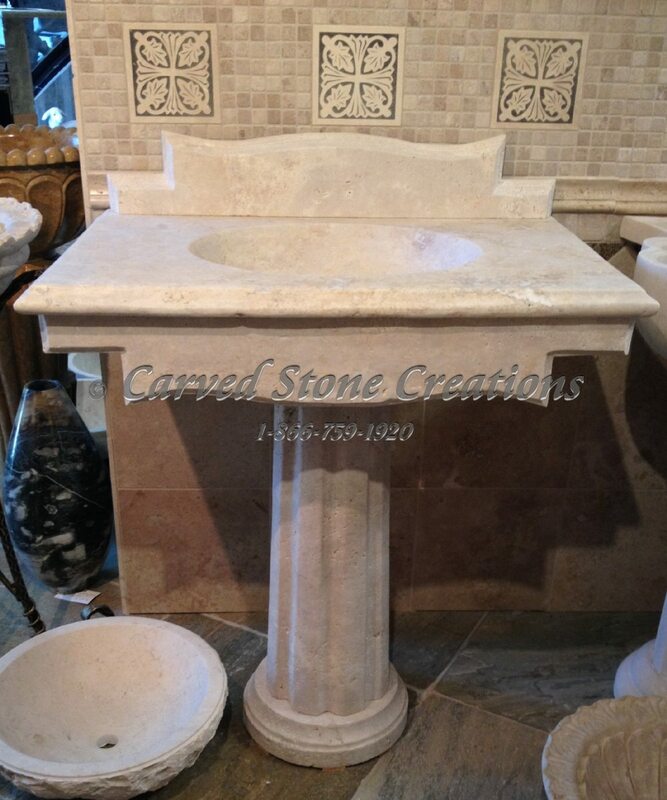 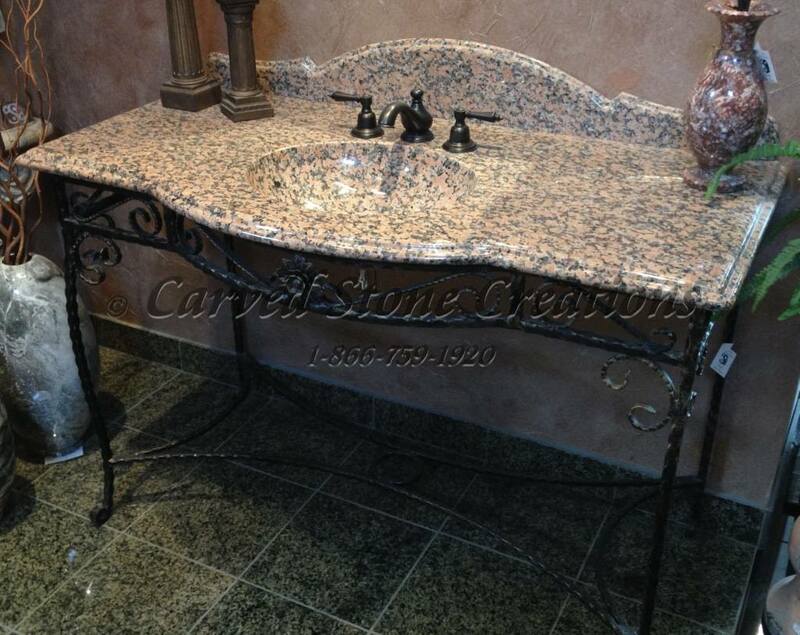 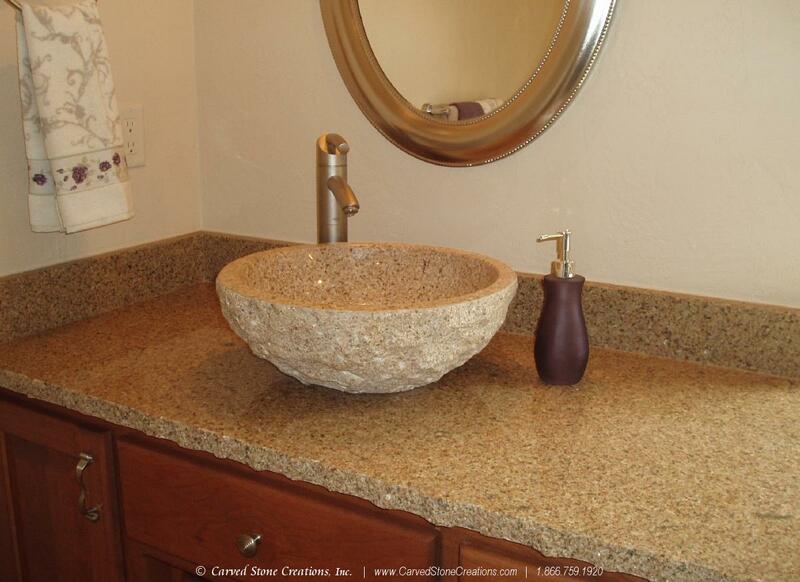 Modern styled polished granite pedestal sink. 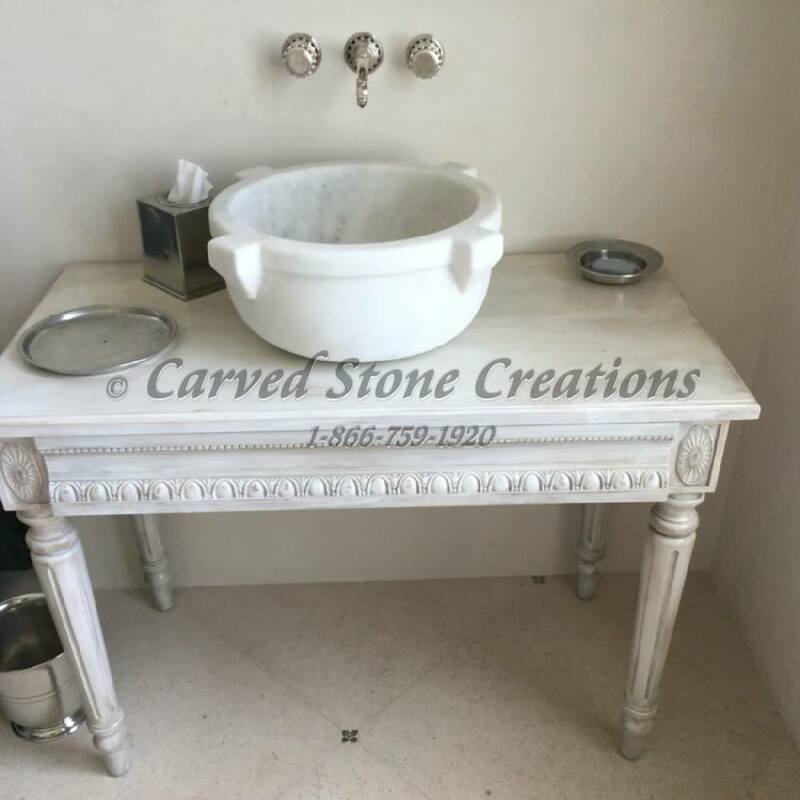 Very unique carved marble vessel sink with egg & dart details. 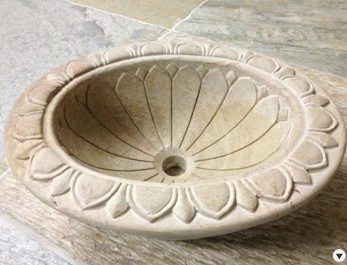 Uniquely detailed carved marble vessel sink. 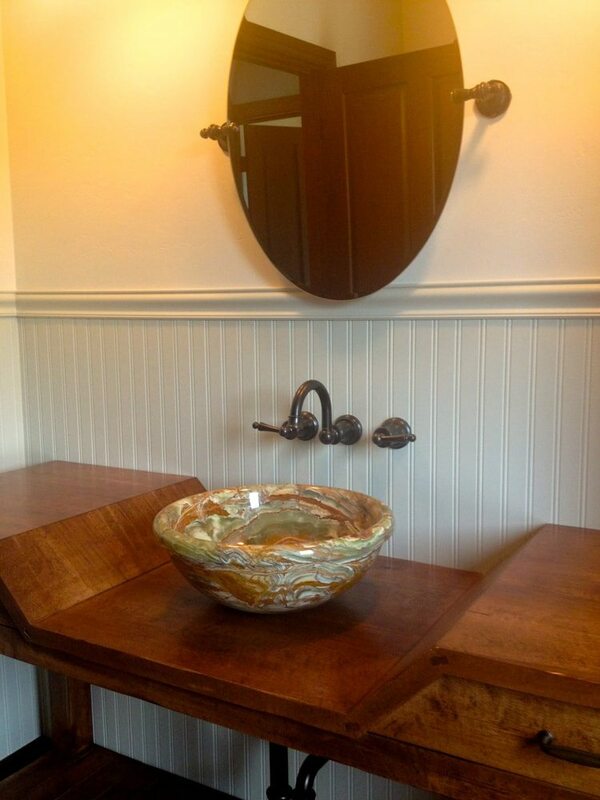 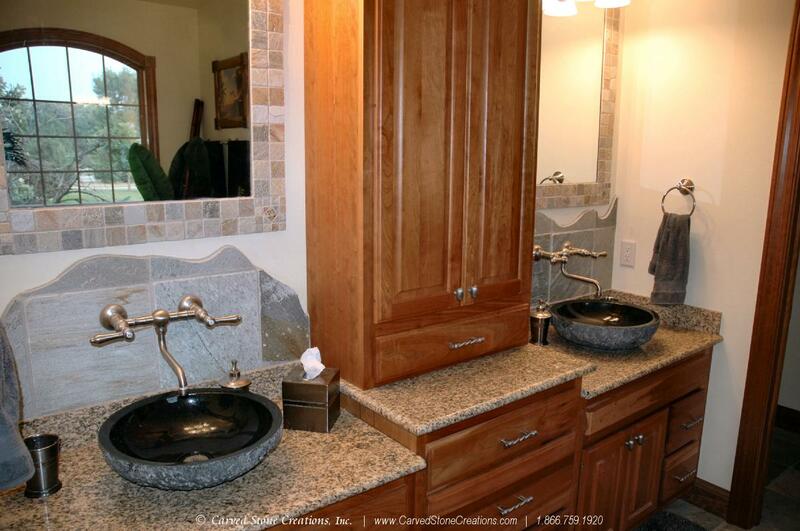 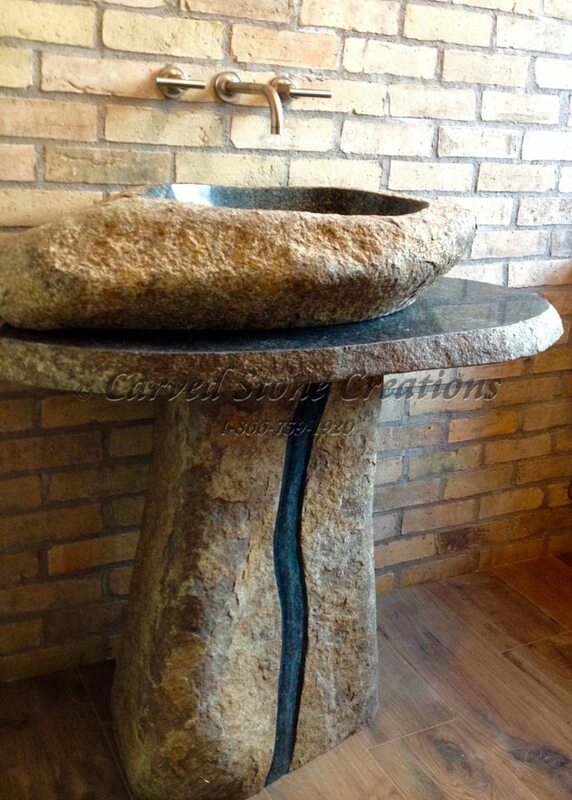 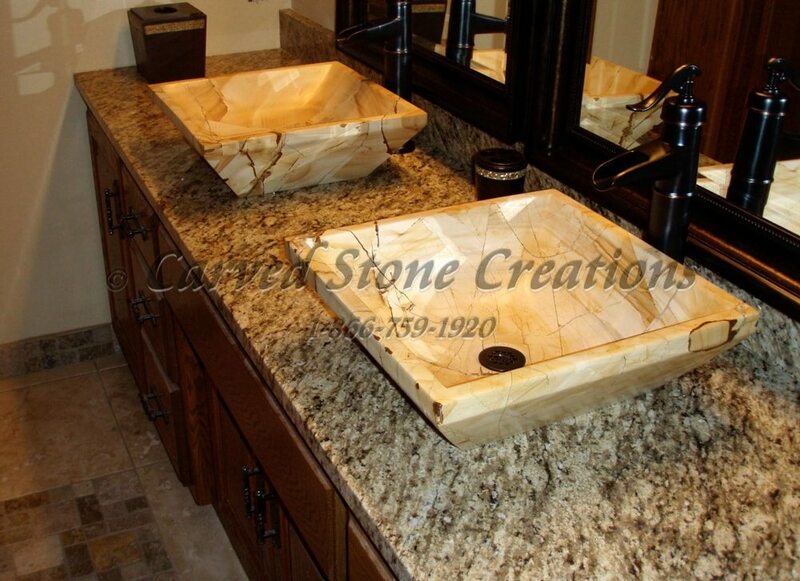 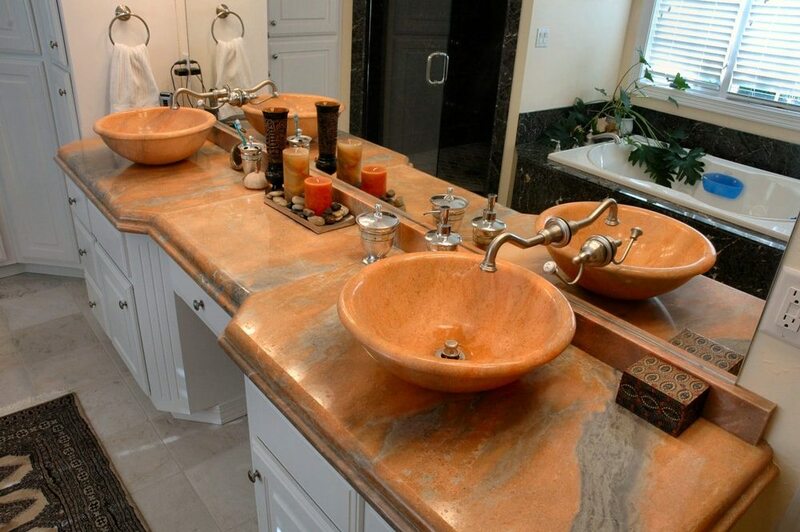 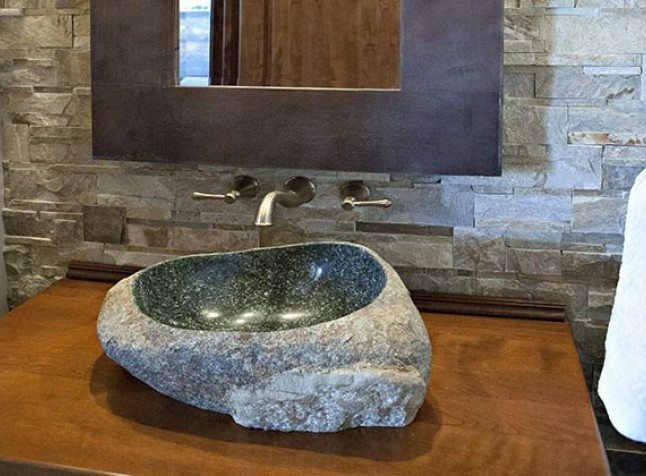 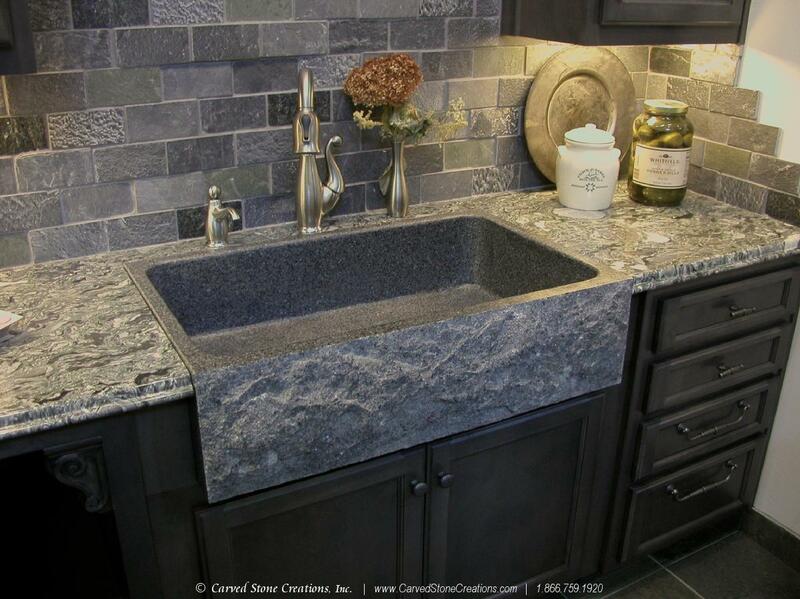 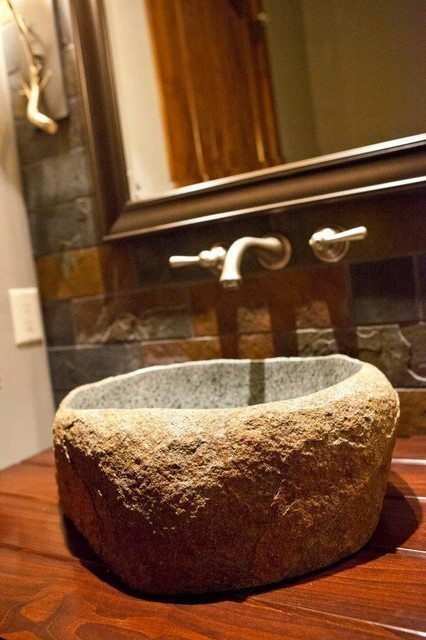 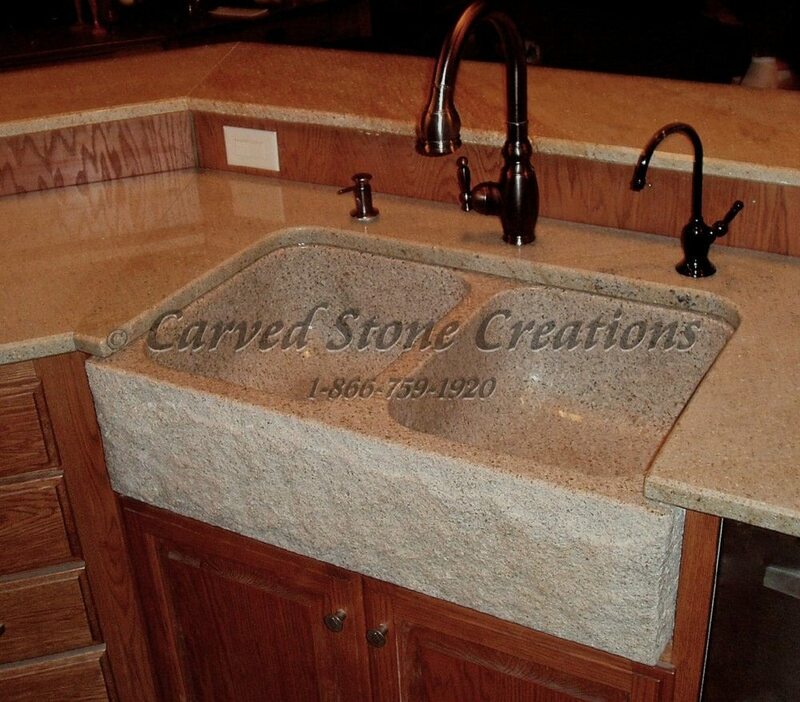 One of a kind boulder sink. 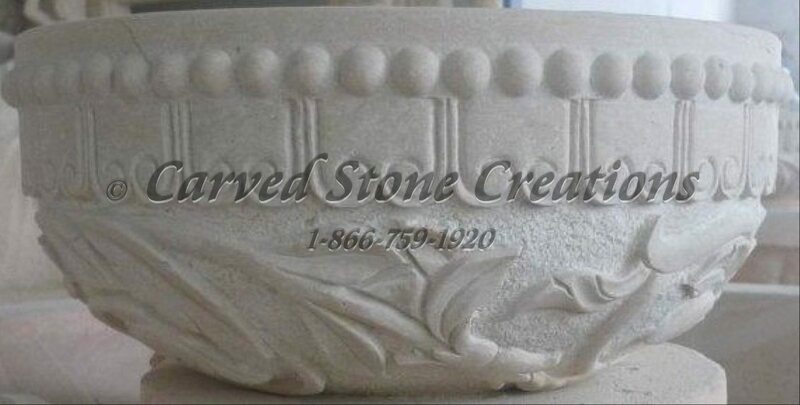 Do you have an RFP or RFQ? 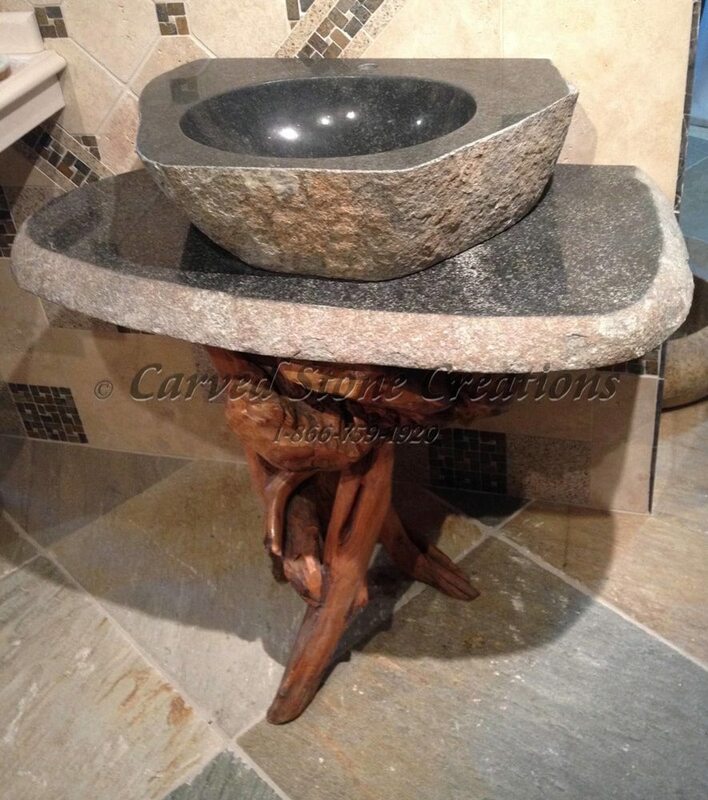 How quickly do you want to start the project? 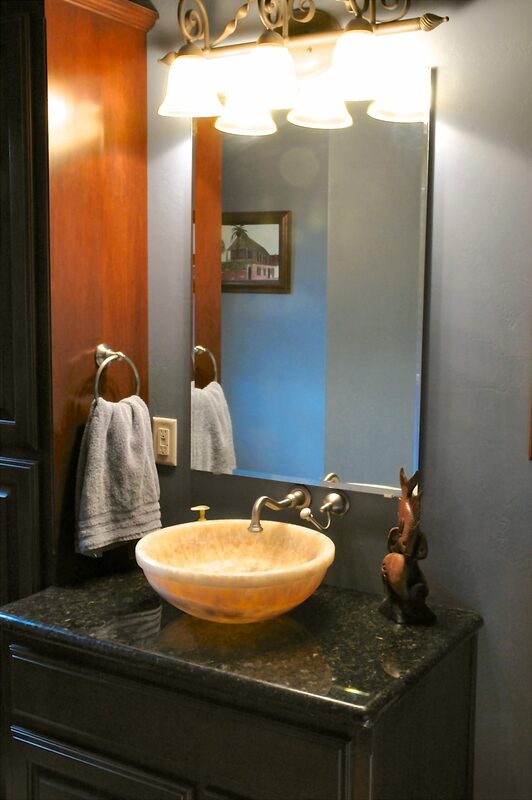 Do you have a picture of the current space?